You don’t have to feel embarrassed or uncomfortable about gaps, missing teeth or loose dentures anymore. Our dental implant process is straightforward with little downtime involved and will leave you with a beautiful, natural smile. Our practices have purpose-built rooms for dental implant procedures as we have been placing dental implants for satisfied patients for over 10 years with guaranteed perfection and precision of your dental implant. We are always delighted when our patients tell us they are able to bite into an apple or a juicy steak for the first time in years. 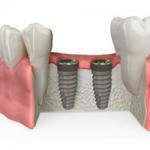 Book in your Free Implant Consultation today! No. Everything is done to ensure that pain is minimised during the procedure. The area around your new tooth will be anaesthetised and nitrous oxide gas will be offered for your comfort. 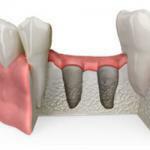 You may experience some mild tenderness around the new tooth for a day or two following the procedure. If you have a missing tooth, placing a bridge will mean that the two teeth adjacent to the gap will need to be prepared or drilled to replace one missing tooth. 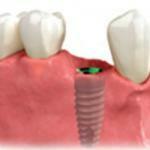 By placing an implant, the teeth on either side of the gap will remain intact, strong and healthy. Implants also look more natural and facilitate chewing. When you look at the benefits of having secure, functional, strong teeth and an attractive smile, implants can be seen as an investment. With improvements in technology, implants have become more affordable in recent years and often the difference in cost between a bridge and an implant is marginal. I've lost some bone in my mouth, can I still have an implant? We would need to evaluate your individual situation and take a 3 dimensional x-ray to measure the amount of bone remaining to anchor the dental implants. 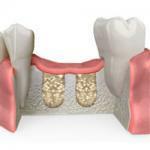 And if needs be we can provide a bone grafting procedure in order for you to make an implant placement possible. See the images below as an example of the process. 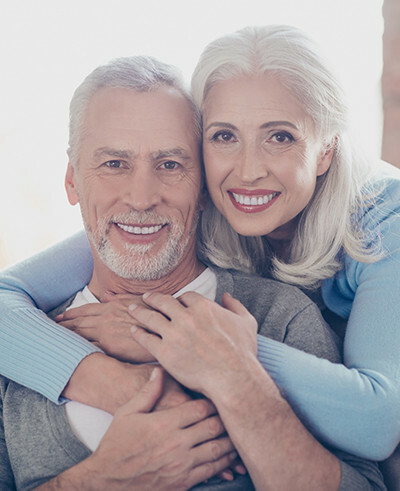 Dental implants require the same care and attention as natural teeth and when placed by an experienced practioner and looked after properly, can last a lifetime. We are confident you will be happy with the results and your smile will exceed expectations. If you accidentally break one of your front teeth beyond repair, don't panic. We can replace the tooth on the day in one visit. Talk to us before you take your tooth out!